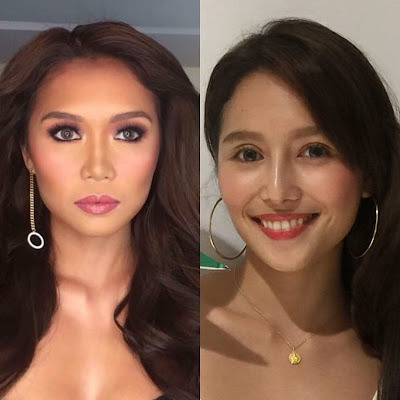 Home HAUNTED FOREST MIHO NISHIDA MMFF 2017 VIRAL Did Miho Nishida undergo plastic surgery? 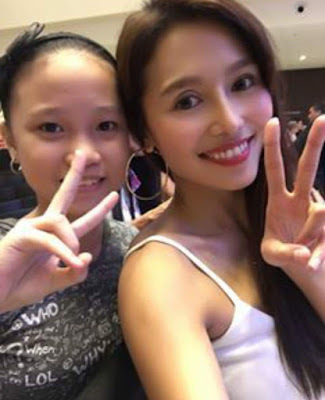 Miho Nishida, Pinoy Big Brother 737 Big Winner and star of the Metro Manila Film Festival MMFF 2017 official entry 'Haunted Forest', surprised everyone with her brand new look during a recent public appearance. This was Miho during last month's Bench Under The Stars show. 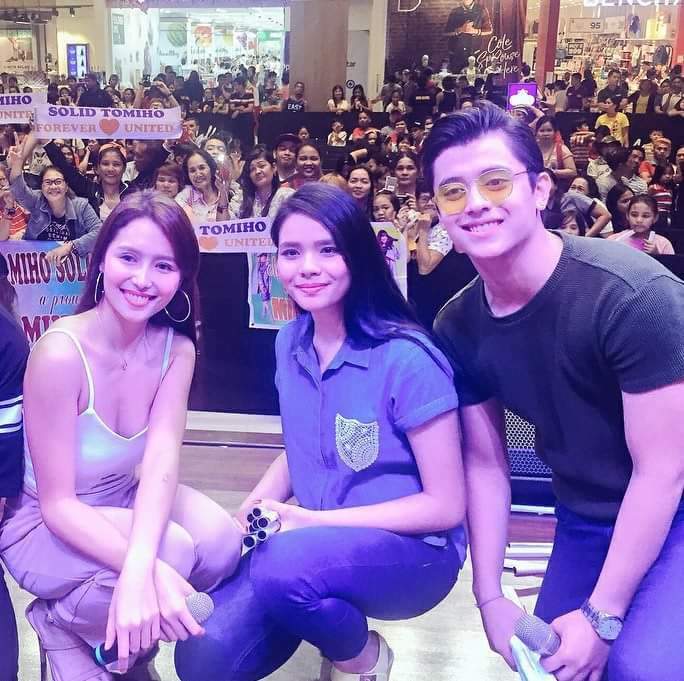 And this was her during the Haunted Forest mall show the other day at the Ayala Malls Cloverleaf and SM Marilao. Did Miho Nishida undergo "retoke" or plastic surgery? I think it's kinda evident in those pictures that she had cosmetic surgery procedures to enhance her beauty, particularly on her eyes, nose and chin. 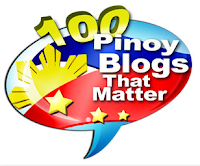 She obviously let go of her Filipina looks to achieve a mestiza or Japanese version of her self, as her skin tone has also changed from morena to white. self-confidence, several months after her break-up with Tommy Esguerra. Miho is now dating singer-actor Young JV Kapunan, who seems very supportive of her decision to undergo any cosmetic procedures.